Valloire resort opening date will soon be available. Valloire, Savoie is an authentic village surrounding a baroque church. It is situated at an altitude of 1430m. 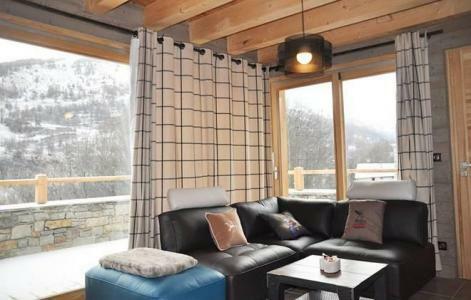 It is ideally located between Vanoise and Écrins at the foot of Galibier. 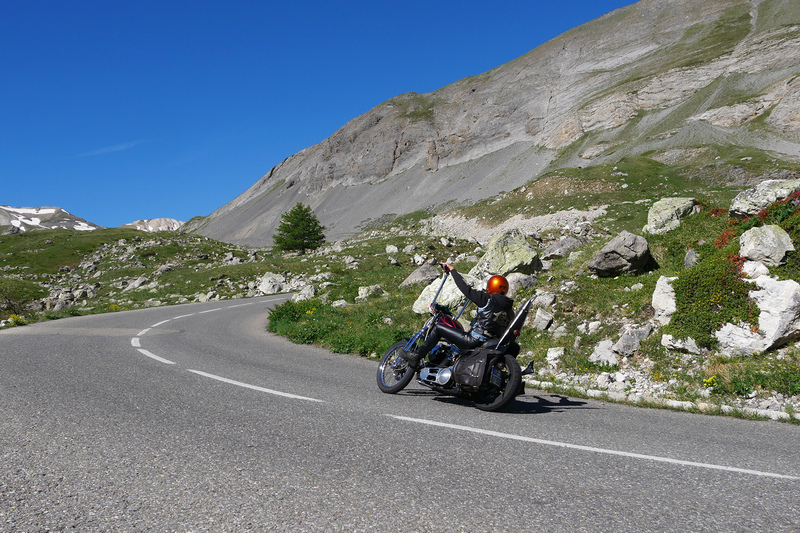 Valloire offers 135km of hiking trails to discover the Lac des Cerces, the Aiguilles d'Arves, and the Télégraphe forest... Also available is the Col du Galibier (between the north and the south part of the Alps), many well-known cyclists have cycled up this mountain pass. Activities also on offer include Parc Aventure, paragliding, horse riding, fishing and many more. 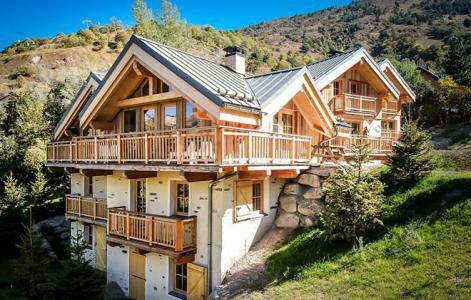 Book your accommodation in to Valloire resort, a few steps from your favourite activity.